We all know the power of SEO (Search Engine Optimization), and if we optimize our blog and posts for SEO we’ll get lot of traffic from search engines for free. Referral traffic is good but search traffic is very targeted and we can make huge money from targeted traffic. In order to optimize blog and posts we need to learn the SEO skills, like what SEO is, how SEO works and how to optimize our blog and posts for SEO. Knowing what is allowed and what’s not can sometimes be confusing and cause us all extra work. But don’t worry this post will help you to understand the recent Google updates and new trends about the SEO. Check the SEO Audit Checklist Here. Search Engine Optimization has changed over the last few years. For those who are looking for a little advice on their compaign, here a look at what to avoid, what you need to know and what tactics you should be implementing during 2013. 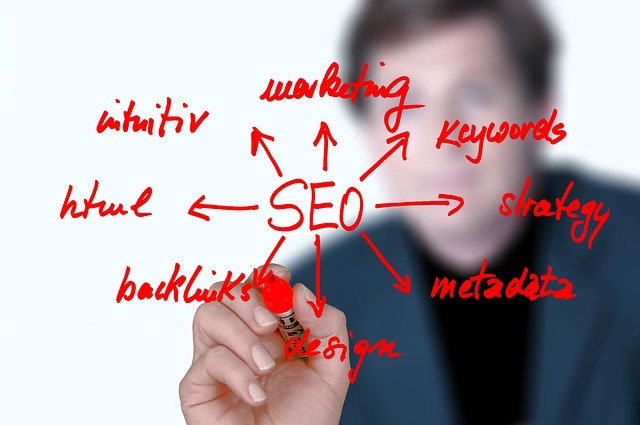 Check out given below SEO Checklist for 2013. I’ve shared this awesome SEO checklist for 2013 infographic, I hope you’ll like it. What do you think about the SEO in 2013? Please share your experience with me in comments below. Wow! Big league infographic here. I like the emphasis on creating good content and natural links. You cannot game Google; too many smart folks working over there…..but you can help people, make connections and work your way up to page 1 by maintaining a disciplined approach. Yes indeed an awesome infographic I got to share with my blog readers and friends. 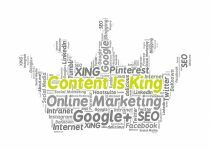 All we know that Content is king and backlinks are queen. 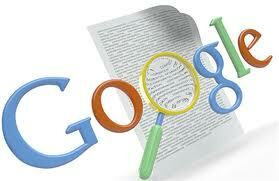 Create quality and useful content then build natural backlinks, all will be ok no harm from Google. Helping peoples and interacting with them can build the trust and its must thing we need to do. Very informative Bashir Sir. Great share. I’m glad you found the post informative. I hope this infographic will help. Awesome indeed! I think this infographic said it all – leaving us with nothing more to say. I liked the way it’s been made by whosoever, as it clearly states the how and why’s of SEO for this year. I’m glad you enjoyed the infographic, yes this infigraphic said it all and we have nothing to say more, still we need to discuss SEO how and what we expect in the next Google animal updates. So far this penguin 2.0 update was just minor update but the Zebra update will be very strict. So I’m with you and I do agree with the point, do the thing in right way to get up rank of your blog posts. Awesome infographic with useful information. Thanks buddy for sharing it will help in creating seo strategey for this year. You have covered it all. I like the way the infographic covers what we should be doing. Building natural links, mentions, shares, google + and more. The previous ways are not effective anymore and we have toget on with writing content for the reader with a few keywords but surely relative to the article. Thanks for the ideas. Writing quality and useful content is most important part of SEO. Other than that we should add some keywords to targetd the search traffic. Yes but keep in mind that don’t stuffing the keywords too much in your article and always add the relevant keywords and links in your post that will help you rank better. Interesting to see where things are heading, very much social networks. Not sure if I am a big fan of this. Nut at least good and unique content is still king. Loved this! It’s good to be reminded of what to focus on. A lot of the time, I find that I have to sift through a ton of useless info to get to the good stuff. This gets right to the point and doesn’t leave you asking questions. Seriously, very cool and I’m bookmarking it for future reference as I work on SEO on client/personal sites. Thanks for sharing! You’re most welcome Brenda. I’m glad you liked the infographic and bookmarked it. that’s rignt . i always ask myself what is next? What else we have to achieve to become successful)) Zebra is possible! Panda update was very big and this penguin update is mirror update. But I heard Zebra update will be coming up next with other strict things. Hope quality blogs remain same position on Google Search. Really Impressive Infographic Bashir, love the color you used, it’s eye pleasing. The best part is technical seo as you have hardly left anything. Keep sharing the great content. Yeah sure, I’ll try my best to share more awesome content, Hope to see you around. In general, I’ve always hated infographics as I’ve always found it easier to digest information that’s formatted using and bulleted text. However, I can honestly say that this was the first infographic I could easily follow. Thank you for sharing. What a wonderful post. Looking forward for your future posts as they were very informative. Thank you again.